STUDENT PROPERTY. A fully furnished 5 bedroom student house situated within walking distance of ARU, available from 2nd September 2019 for an 11 month tenancy. The property comprises entrance hall, kitchen, two communal rooms, five bedrooms, bathroom and shower room. The rent includes all bills (subject to fair usage). This property is managed by RAH. 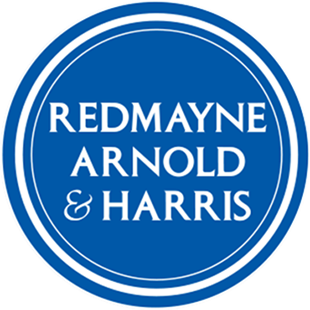 Please note that the Landlord is an employee of Redmayne Arnold and Harris. EPC Rating - E.